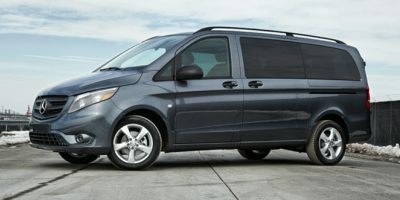 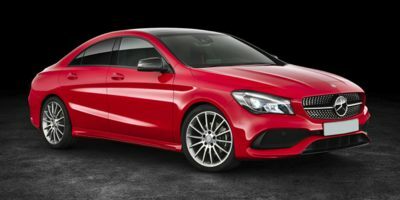 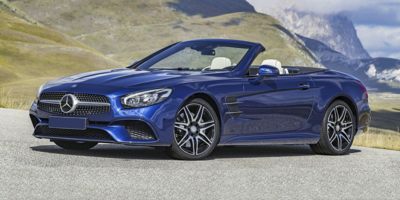 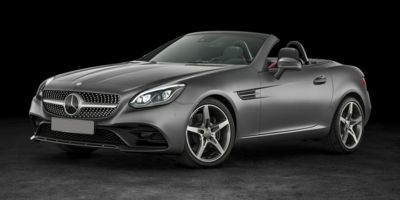 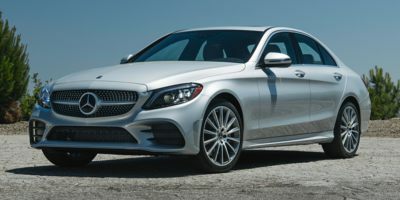 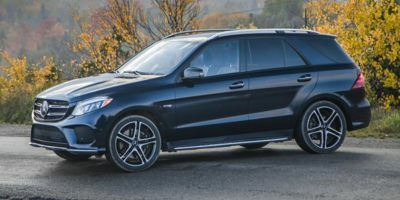 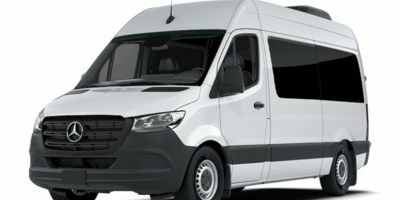 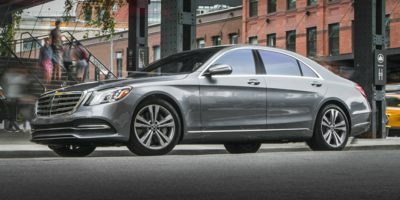 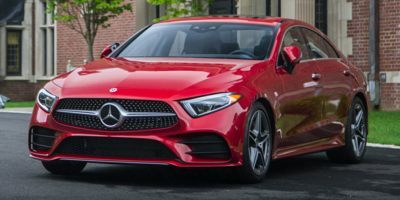 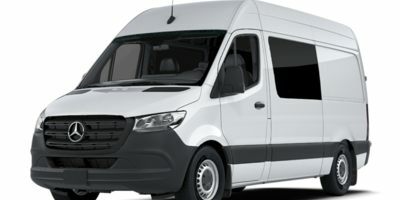 New 2019 Mercedes-Benz models list, prices, and reviews. 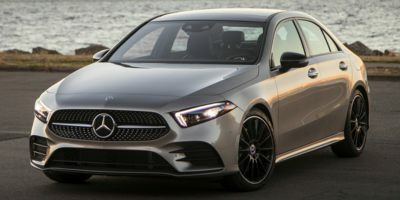 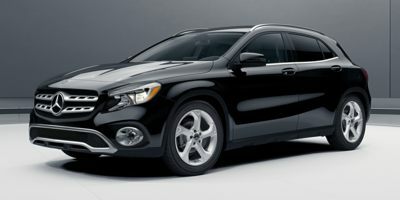 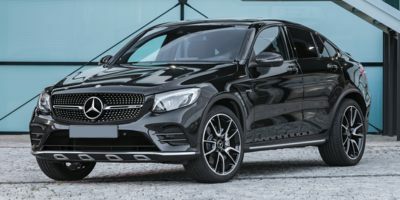 Find the best deal on new 2019 Mercedes-Benz cars for sale; Coupe, Diesel, Hybrid, Sedan, SUV, 4x4, Van, Wagon. 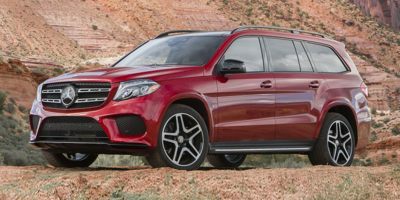 Armed with internet prices from competing local Mercedes-Benz dealers, you'll save thousands on your new 2019 Mercedes-Benz vehicle. 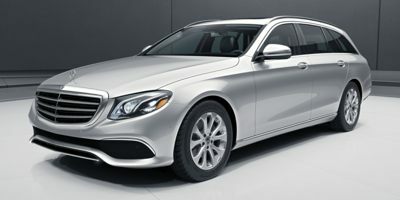 Special Internet pricing is available in the USA for all new Mercedes-Benz models.